Did you ever think soda of any kind could be good for an athlete or bodybuilder? It is. Baking soda, aka, sodium bicarbonate has been making waves as a secret weapon in bodybuilding and athletics to help improve alkalinity, reduce lactic acid and lead to better performance. Sodium bicarbonate is an ergogenic supplement, meaning it can be used to enhance physical performance, stamina and/or recovery. If you have ever had an upset stomach and taken sodium bicarbonate, or a product containing it, you often experience relief. Sodium bicarbonate can have an alkalizing effect on the body. It has been used for years in natural remedies but has not been applied directly to athletic performance until recently. That brings us back to soda, but not the sweet carbonated sodas we all grew up on. 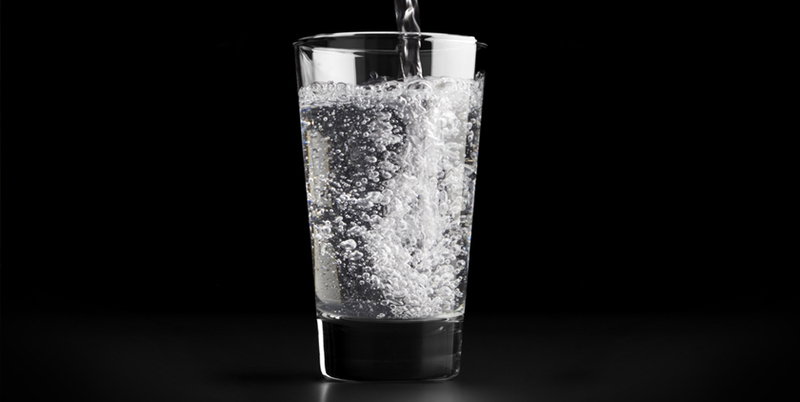 Now, the nutrition world is taking advantage of sodium bicarbonate’s benefits by creating soda-inspired supplement drinks. These innovative supplements offer enhanced absorption and performance in classic soda flavors. On the cutting-edge of this technology is BPI Sports’ Best BCAA™ Soft Drink Series. The Soft Drink Series uses the same formula as Best BCAA™, but adds the light carbonation and enhanced absorption of sodium bicarbonate. Like other BCAA supplements, the Soft Drink Series supports muscle growth, helps prevent protein catabolism and may reduce soreness after a workout. *† Try all four flavors: Grape Soda, Orange Soda, Root Beer and Cream Soda.